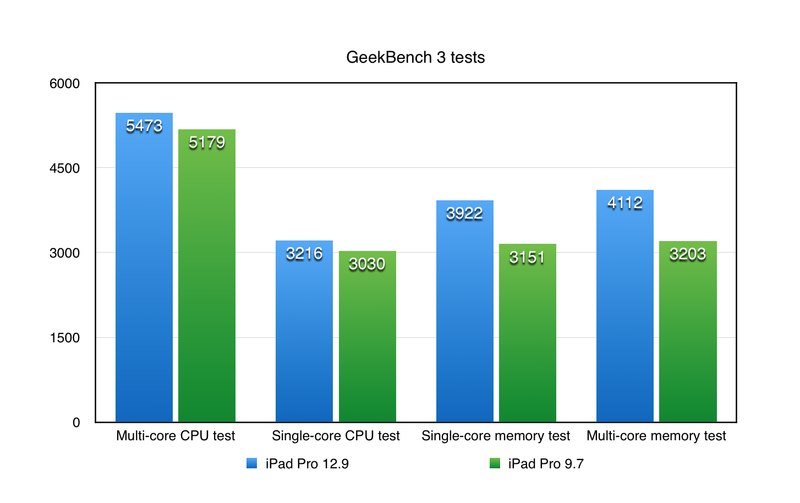 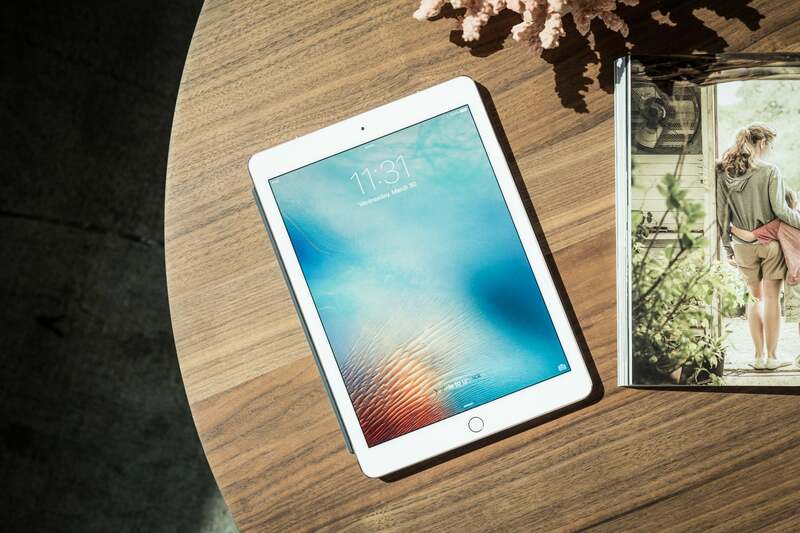 You don't need to spend more on the 12.9-inch iPad Pro—the smaller model is a better size and isn't hampered by having half the RAM. 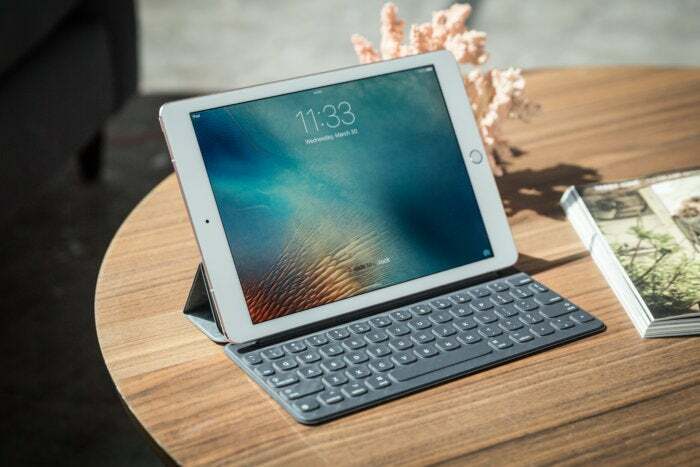 The reason I didn’t notice that my laptop wasn’t in my backpack that morning is simple: I’m carrying two iPads right now, both the 9.7-inch iPad Pro and its big old 12.9-inch sibling, and the larger iPad Pro is almost as big as my laptop. 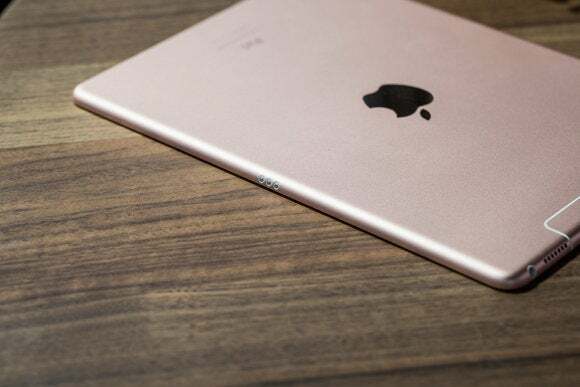 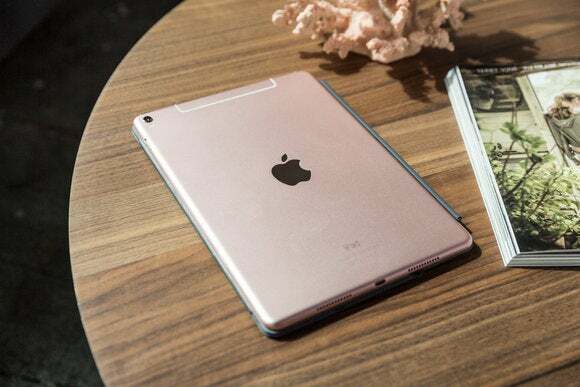 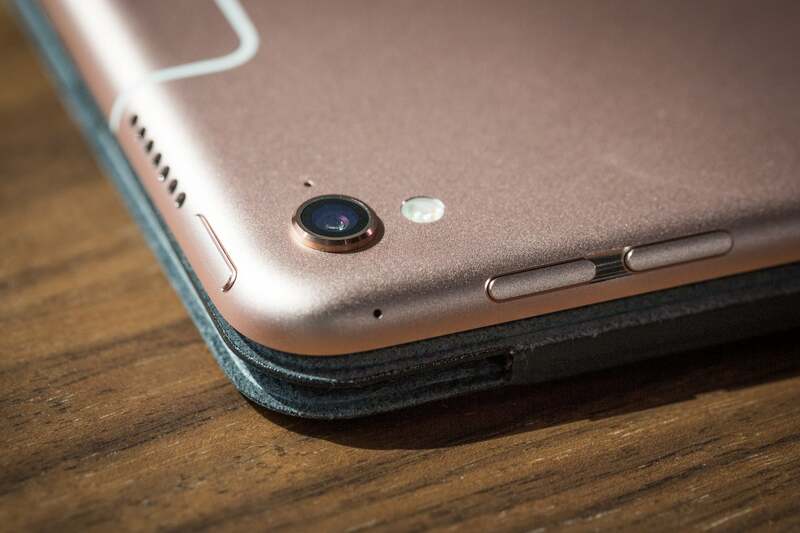 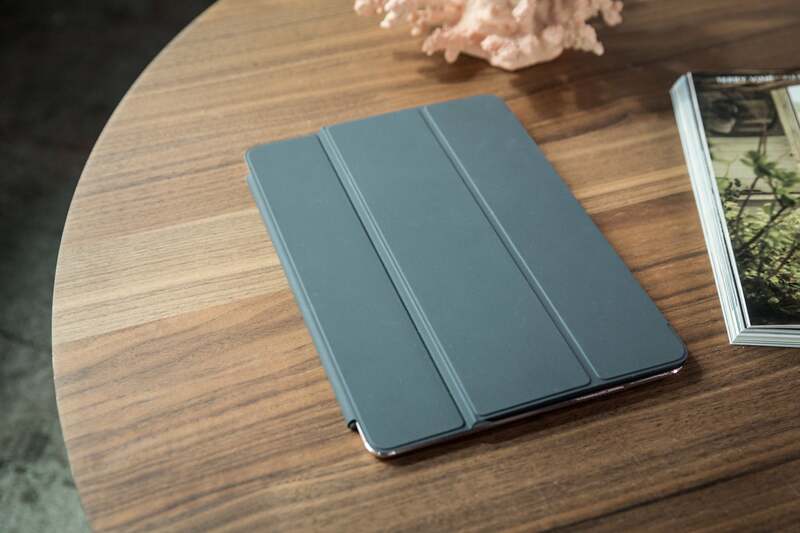 The 9.7-inch iPad Pro more portable, takes better video, adjusts your screen's color temperature to match your surroundings, and generally does everything the bigger iPad Pro can do, only for less money.